Learn about our thoughtfully crafted collection of classic menswear, updated for today. Our in-the-news posts will explore in depth our quality dress shirts, dress clothes & business attire. Who is Paul Fredrick? We’d like you to meet Bernie. Over the years we’ve been fortunate enough to get to know some of our customers. Gentleman from all over the U.S., representing just about every profession you can imagine, each with his own personal fashion of choice. The one commonality? 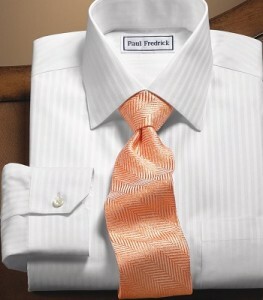 Paul Fredrick is their style of choice. Meet Bernie. Bernie is the owner, president, and CEO of Grafika Commercial Printing, Inc. He was born in West Reading, PA and now resides in Wyomissing, PA. When he is not working or watching his son swim, Bernie enjoys spending time on the water boating, wakeboarding, and wake surfing. He also competes in triathlons and plays tennis and golf. Who is Paul Fredrick? We’d like you to meet Jim. Summer officially starts on June 21, but the Fourth of July is when things really start to heat up. 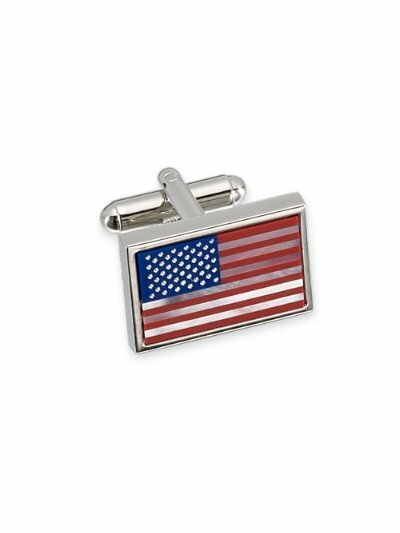 Whether you like to immerse yourself in the patriotic nostalgia of the holiday, or just enjoy hanging out with friends and family at a barbecue,you can add a little pizzazz to your Independence Day attire to really make a bang. Each year, we set aside a single day designed to celebrate and give thanks to the father figures in our lives for all they have done and continue to do for us. We know we’ll never be able to adequately express our gratitude, but the act of gift-giving is a simple yet meaningful gesture and most certainly a step in the right direction. This Father’s Day, give Dad a gift that shows how much you care. And while you’re at it, don’t forget about your grandfather, your uncle, your brother, or any other men in your life whom you wish to thank for playing their part in making you the person you are today!